FIPP, the network for global media, represents content-rich companies or individuals involved in the creation, publishing or sharing of quality content to audiences of interest. FIPP has more than 600 member companies, which includes 30 national associations, more than 400 media owners and more than 100 service providers to the industry and associated organisations, in more than 50 countries. The FIPP Management Board appointed B Srinivasan, MD, Vikatan Group, along with Dr. Hans H. Hamer of Axel Springer SE and Jennifer Savage of Time Inc. as Directors in its last meeting on 17 May. FIPP board directors are elected by the FIPP membership to represent their member companies as a part of the policy-making and governance structure of FIPP. The management board is currently made up of 38 company representatives from 20 countries. 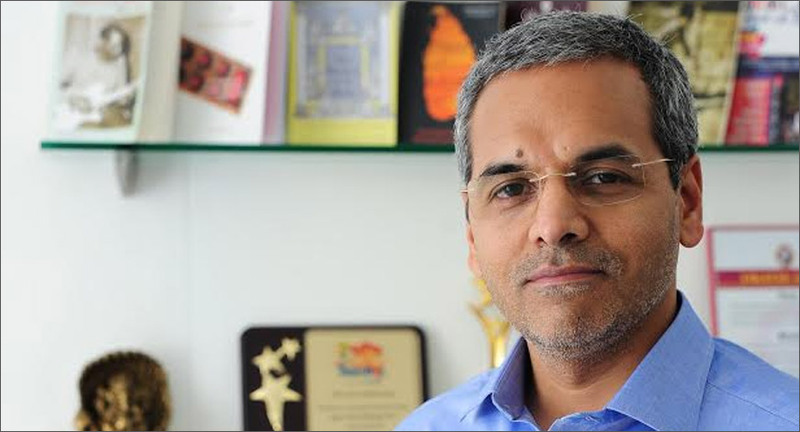 Srinivasan has been responsible for Vikatan’s diversification to magazines in multiple genres, expanding head-on into the internet publishing space in 1997, going paid-for in 2005, embracing social in 2010 and having an app presence since 2011. In 1998, he ventured into TV production expanding the scope of production to five languages and building up a library of more than 8,000 hours of content. He also nurtured Vikatan into book publishing, having published more than 1,000 books and sold millions. Twenty-six years on, today, he oversees a truly diversified media house with 12 magazine titles in Tamil boasting of a combined sale of more than 50 million copies annually, selling more than half a million books every year, reaching 7.5 million monthly uniques on the web, and expects more than 5 billion minutes to be viewed on YouTube in 2017, interacting with over 15 million followers on social media. He envisions Vikatan to reach double digital revenues every year from 2018 in order to be a truly independent digital media company by 2021.